So far Howard Chilton has created 44 blog entries. 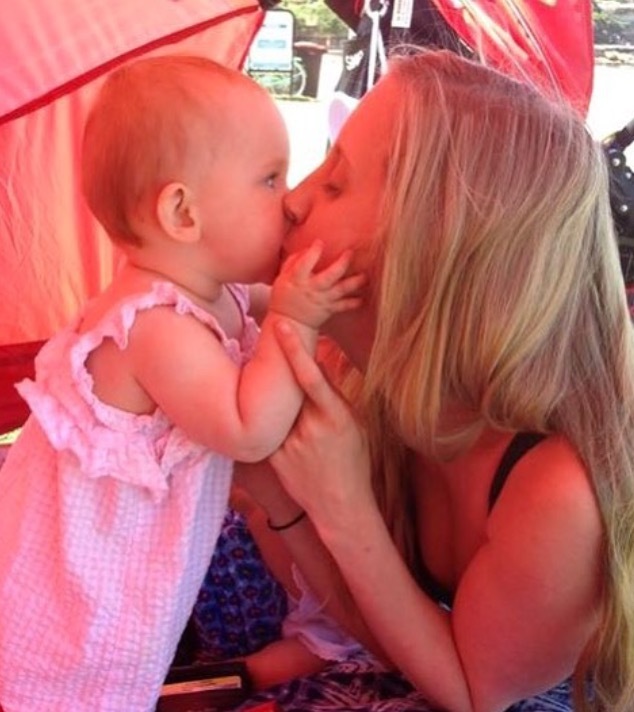 I was bewildered by all the Internet chatter about the picture of Victoria Beckham kissing her children on the mouth. The horror and the outrage! That same day I was discussing feeding babies spoon foods, and a mother wondered what they did before blenders. Good question, because these two things are connected. Transitional feeding seems to be necessary for humans from around six months of age. It is a time when breastfeeding doesn’t yield enough iron or protein to maintain optimal growth in babies. II had an interesting conversation with a friend a few days ago. Humans are amongst the most social species on the planet. We have been honed by countless generations of ancestors who selected themselves to reproduce by their ability to socialise. It doesn’t need to be trained into us. It’s inherent. 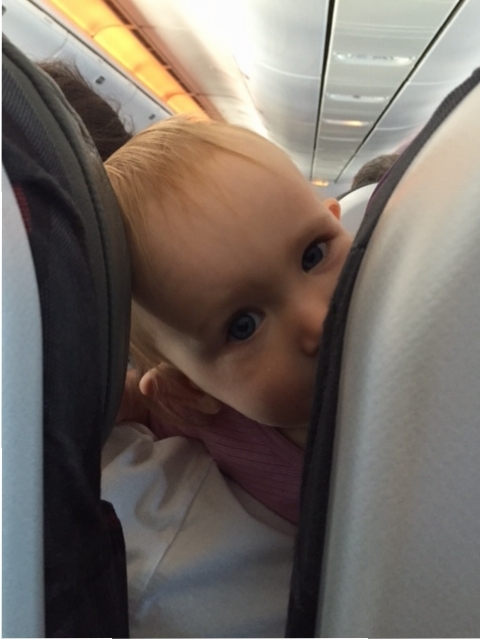 Travelling with a Toddler: It’s not all bad. UUp at the crack of dawn to try and get the timing of the baby’s nap to coincide with the plane taking off. But she, like a pet dog, knows there is something big afoot. She would rather walk around than eat breakfast. 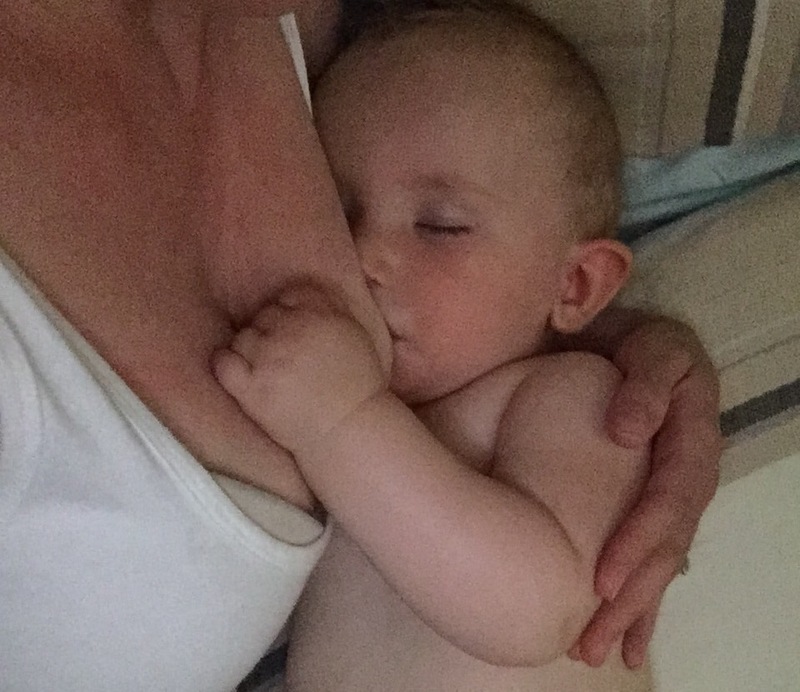 Just lately I’ve had a question from a couple of mothers through email and Facebook asking me what to do as their babies are now 6 months old and they are still exclusively falling asleep at the breast. 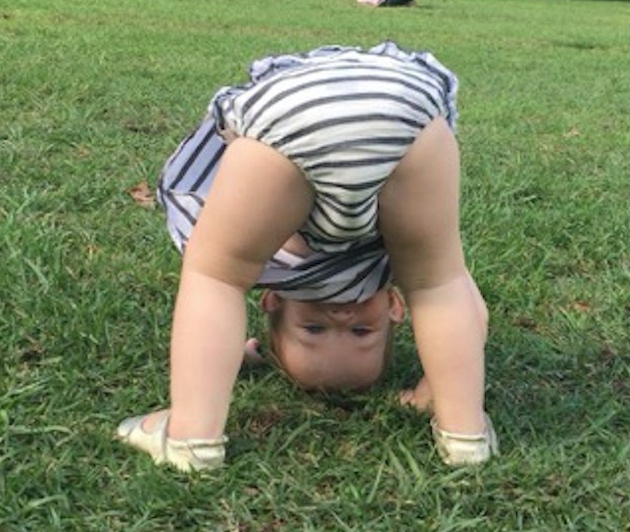 A paediatrician to one of them told her to stop this, and the other was told that ‘feed, play, sleep’ was some kind of gold standard to work towards as early as possible. 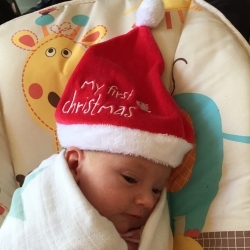 Christmas Colic Time Is Here! OOh no, Christmas is coming! Too much food and drink, Jingle Bells, presents under the tree. And lots of unsettled, howling babies. Most babies loath Christmas. Too many turkeys (like old dear Uncle Tom), parties, noise and excitement with mother’s attention sadly diverted towards feeding everyone and what to buy Auntie Susan. New babies have emerged from a calm, dark womb where on a particularly interesting day, they will see the umbilical cord floating past. To a foetus that’s a big day! 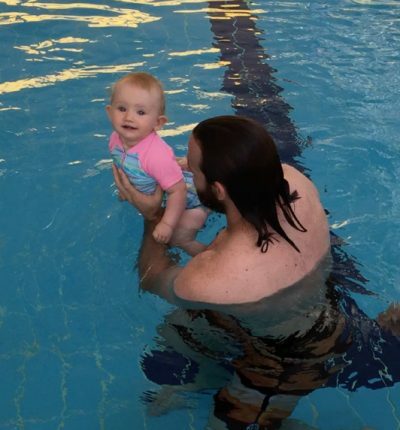 A few useful tips about introducing babies and toddlers to the wonderful world of water play and swimming. 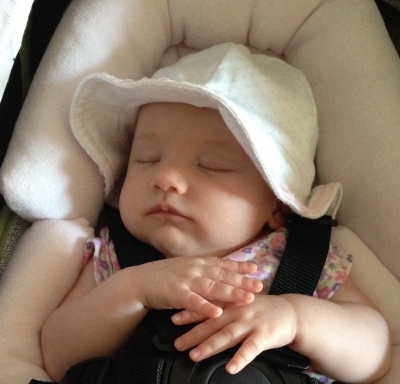 “II am a breastfeeding, first time mum of a lovely and funny 7 1/2 month old. Cameron is teething like crazy (yet to get any chompers but all the signs are there) and we have been breastfeeding like crazy at night. I’m very interested in what is known about breastmilk as an analgesic but haven’t been able to find very much information on it. I was hoping you may be interested in sharing some on your blog some time. II’ve had a question about the article that appeared in the ‘The Australian’ recently about the ‘build-up of chemicals in breastmilk’. It comes from a report from Grandjean et al in the Environmental Science & Technology Journal on August 20th. See this reference for the press-release. It also contains the reference for the original article. As it is World Breastfeeding Week I think I should relate a gem from the International Lactation Consultants Association conference held last week in Washington DC. Kathy Dettwyler, Professor of Anthropology at the University of Delaware gave a great talk about the time of weaning (meaning ‘ceasing breastfeeding’ not adding solids). Unencumbered by culture, societal and peer pressure, how long does biology tell us to breastfeed our young?